Great to see these all in one place with some new ones too. 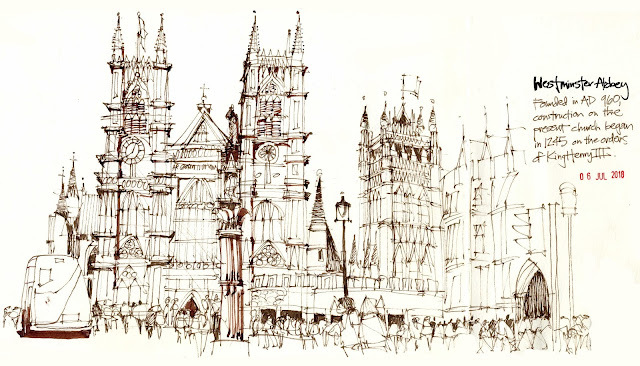 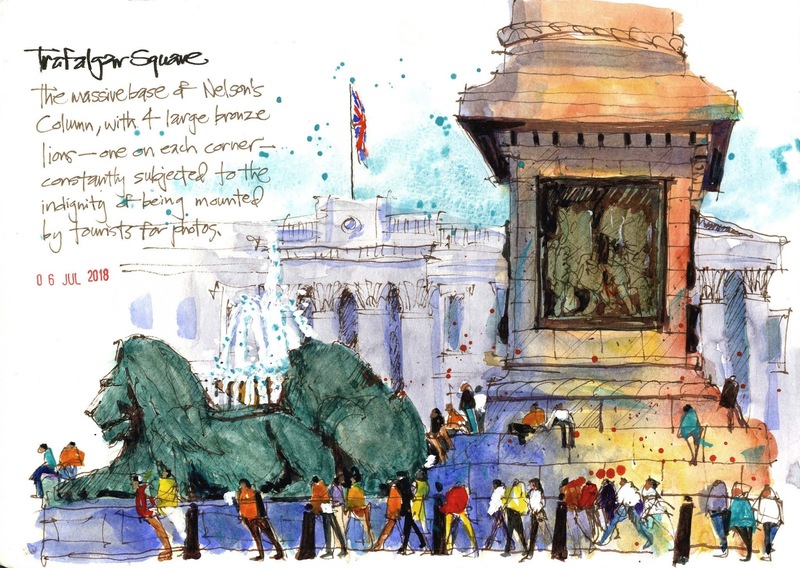 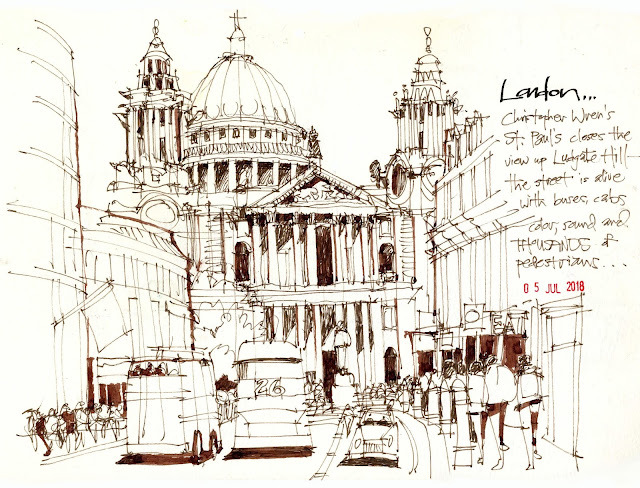 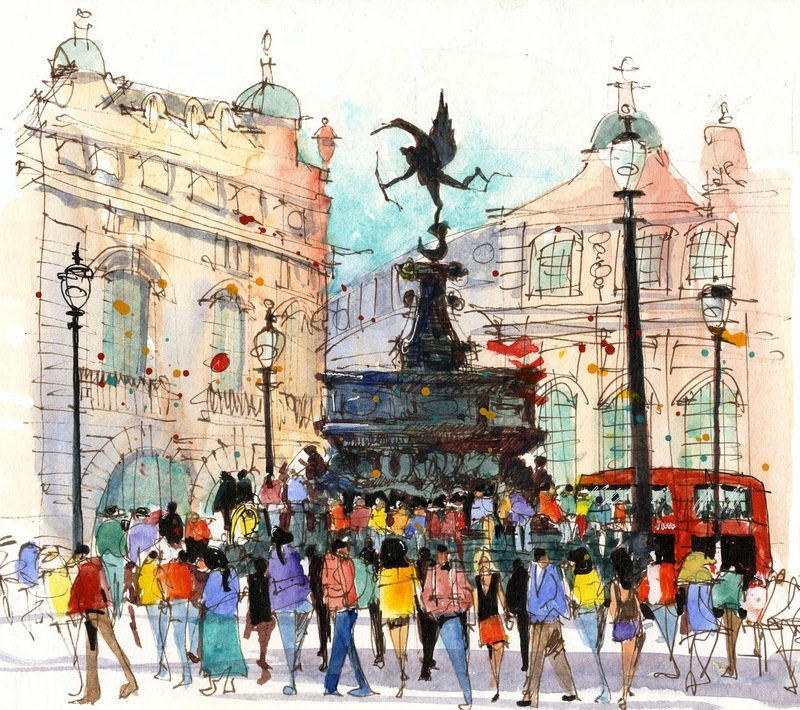 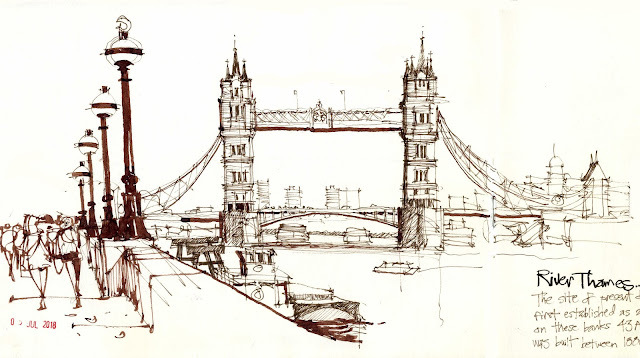 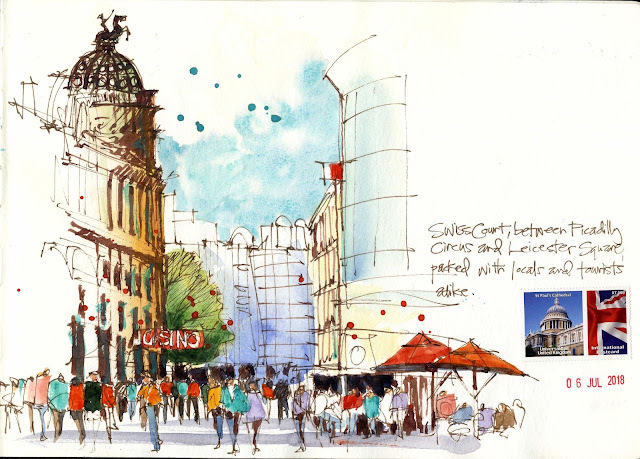 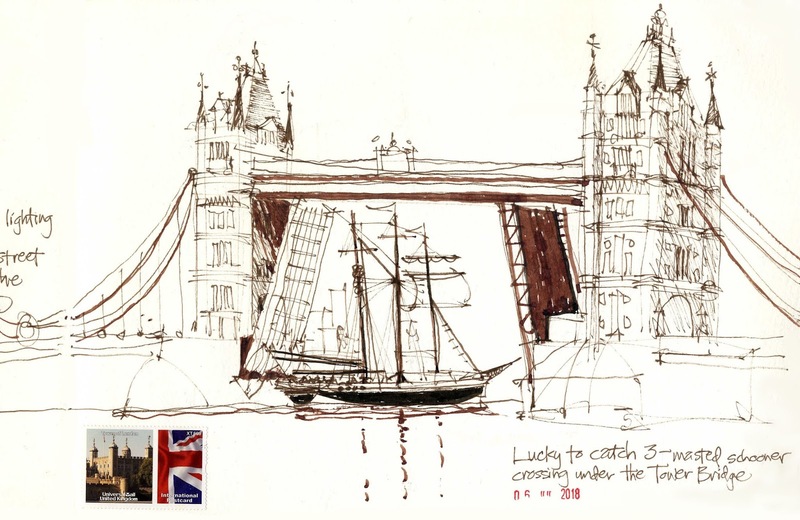 Wonderful sketches that give life to some iconic buildings and structures. And so pleased to have had the chance to meet you and Patti too. 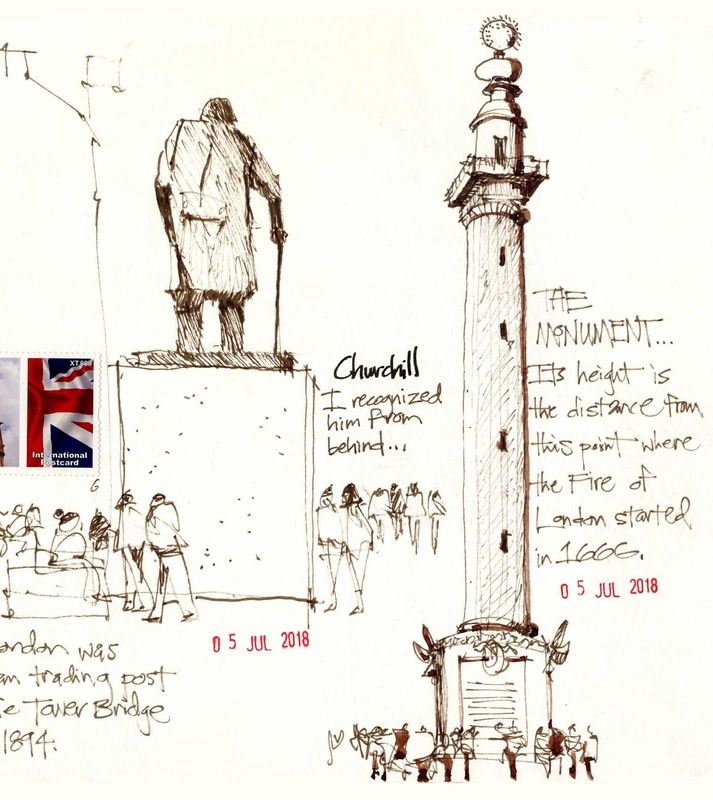 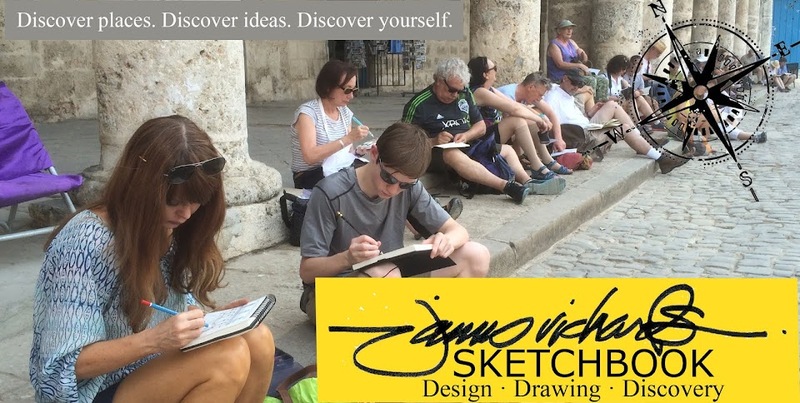 When you are running around London to various locations do you just carry your A4 sketchbook under your arm with a couple of pens or do you have a bag with all your sketching gear in it? 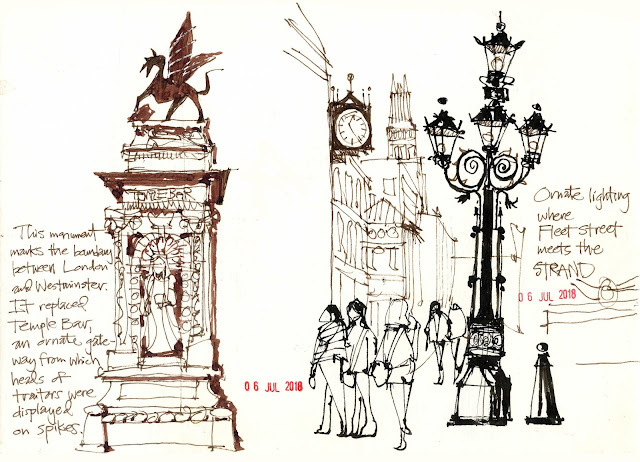 Great sketches direct to the point and loose.